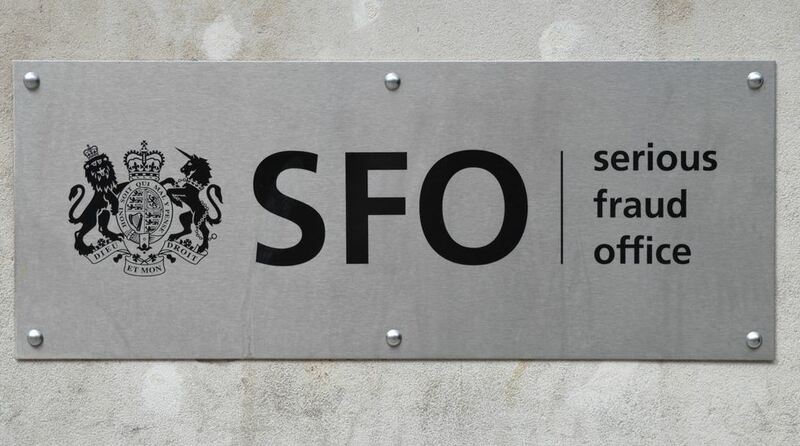 In a statement, the SFO said it has opened an investigation into individuals associated with London Capital and Finance. Four people were arrested in the Kent and Sussex areas on March 4, who have since been released pending further queries. 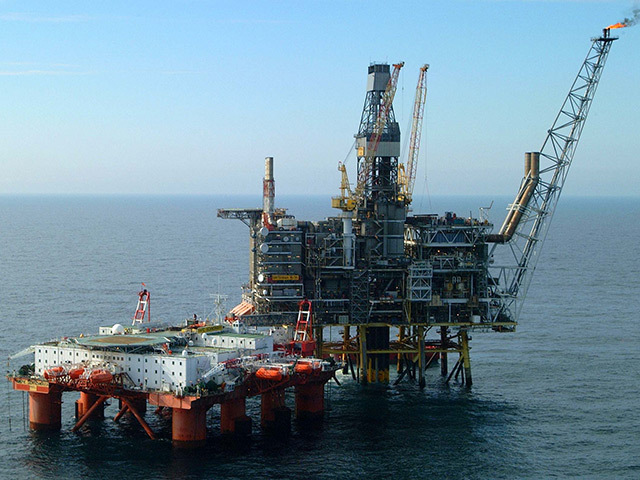 As of January, Independent Oil and Gas has been loaned £30.7m from London Oil and Gas, who in turn borrows from London Capital. The FCA blocked London Capital from dealing with its assets and from conducting all regulated activity while it carries out its investigation. IOG said London Capital is not a shareholder in London Oil and Gas, which is its primary backer. 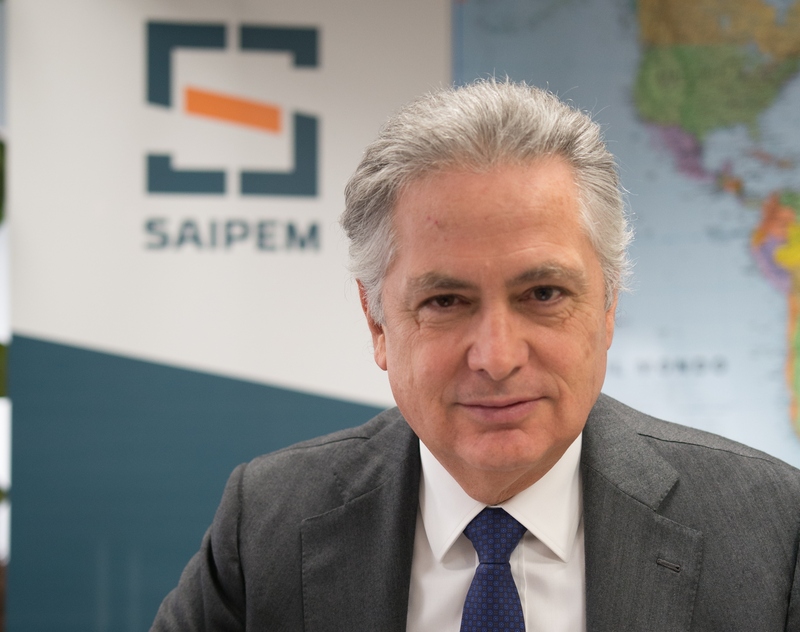 There is no mechanism for early repayment. 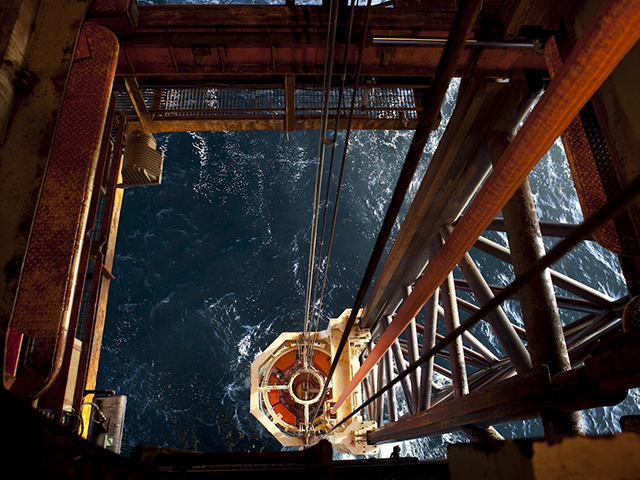 IOG, which is focussed on the southern North Sea, has recently been subject to a rejected takeover bid from RockRose Energy. 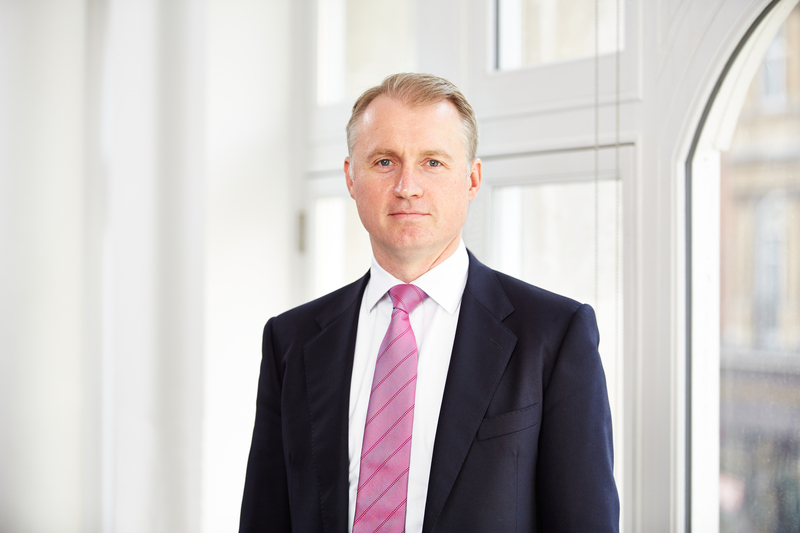 Speaking earlier this month, Rockrose executive chairman Andrew Austin said the FCA investigation, which has been ongoing, raised “question marks” over IOG’s finances. London Capital collapsed at the end of 2018. An investigation into mis-selling was launched after thousands of people invested in a high-risk bond scheme marketed as a “fixed rate ISA”. London Capital took £236m following the campaign. The FCA ordered the advertising campaign to be stopped and prevented London Capital from dealing with its assets while an investigation is conducted.